This is a mod I've been working on for a while now. 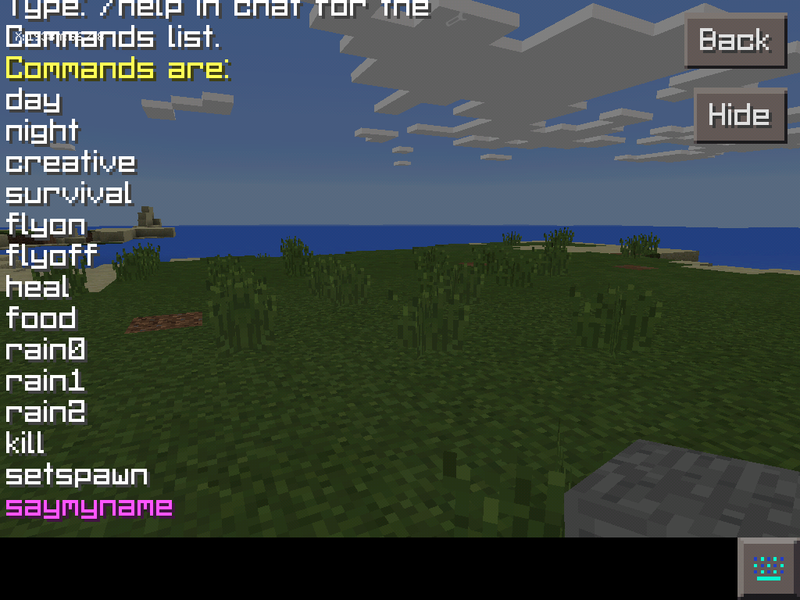 It adds 20+ commands for you to use when you need them most. such as: setspawn,day,heal,kill and etc. 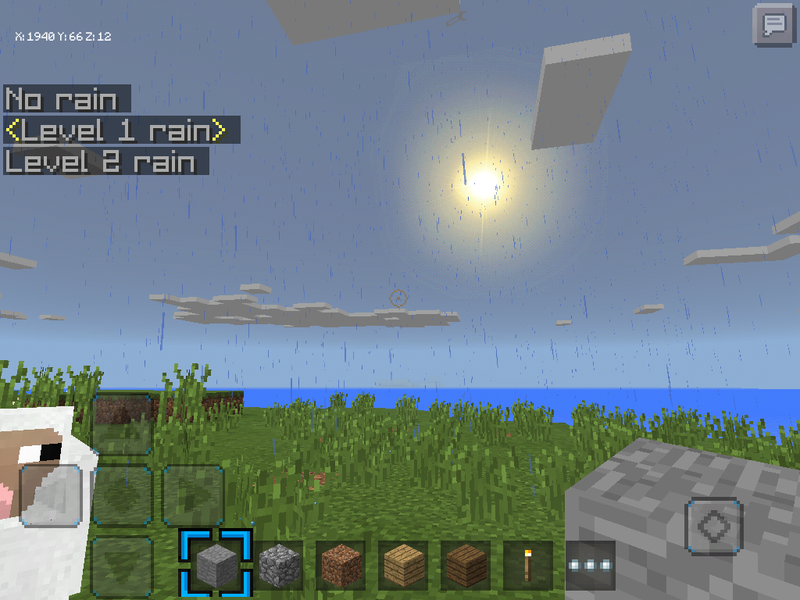 My mod also adds a live mini map in the top left hand of the screen for if you need to know your location. 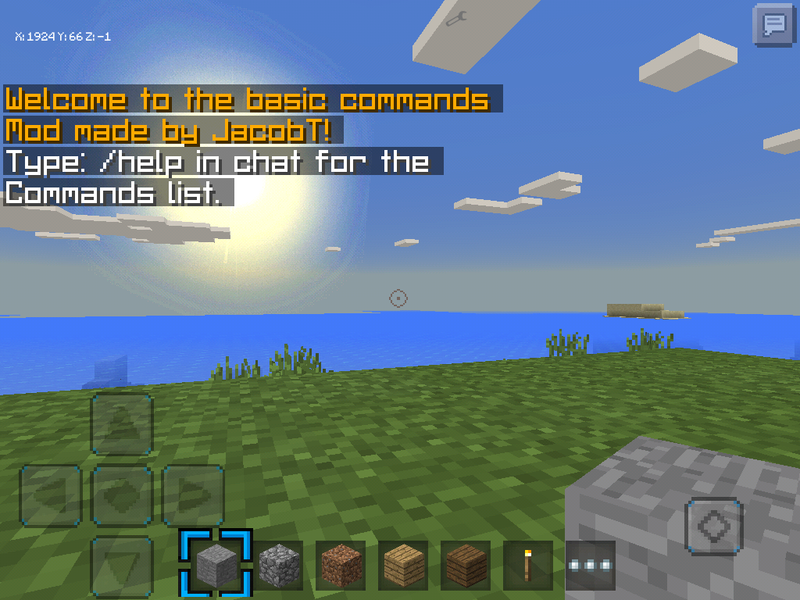 BE ON THE LOOKOUT FOR UPDATES, I'LL BE ADDING MORE COMMANDS AND OTHER FEATURES!